The FCA brand that encompasses Fiat, Chrysler, Alfa Romeo, Jeep and Dodge has now confirmed that the long-standing SEO Sergio Marchionne, 66, will be stepping down as CEO due to health complications after a recent surgery. Due to his ailing health, the Fiat Chrysler Automobiles (FCA) has chosen Mike Manley to spearhead the next phase in FCA history. Mike Manley, 54, is a well-established British business man who took the Jeep brand into new growth opportunities over the past 10 years – and the FCA hopes he can bring the same energy into the entire FCA group. Marchionne’s departure is a sad time for the FCA family as his leadership in Fiat since 2004 and his miracle work on the then bankrupt Chrysler, which he turned around from 2009 – has been a significant force in the automotive world. But due to his health issues after surgery – his public appearances have lessened and it was announced that he will no longer be able to return to work. What Do We Know About Manley? Mike Manley has been the leader of Jeep since 2009 and the Ram brand since 2015. He rose through the FCA ranks from the 2000’s and into the Jeep top spot 10-years later. 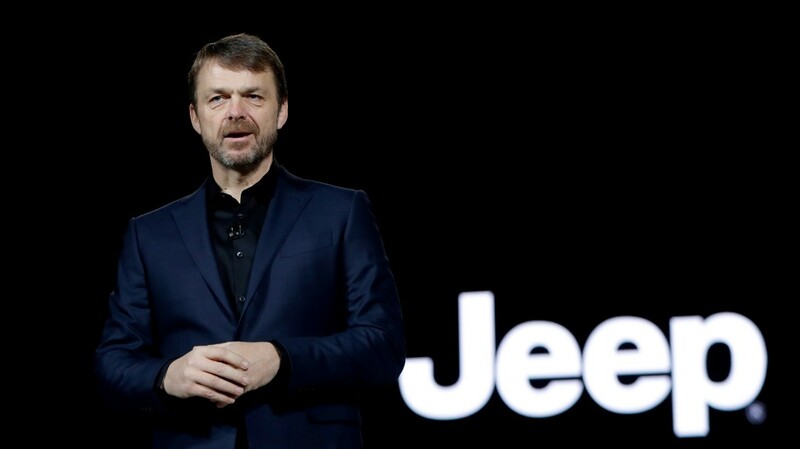 His leadership and guidance has purportedly quadrupled Jeep sales in a global market that is moving away from sedans, making Jeep one of the most valuable vehicle brands globally. At William Simpson FCA, we look forward to the new energy that will come from the entire FCA brand. Here’s to the future!